Ulysses Bookstore: School Holidays are here again! It's the last week of the Victorian school term this week, so if you're going away on holiday or hanging around the house, here's some suggestions to keep the children busy on the wet days we're sure to get. We have doodle books for a range of ages, as well as puzzle adventure books, Where's Wally for the road trip, joke books and more. Check out our selection in store. 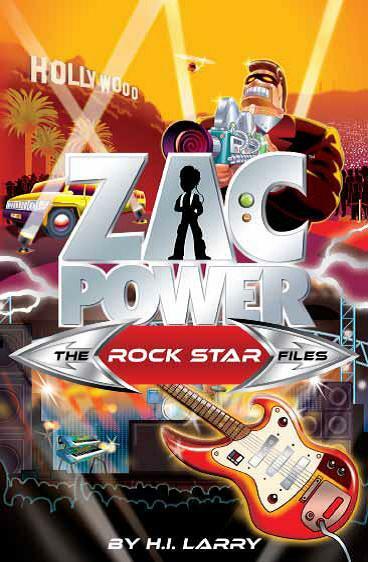 The Zac Power books for our beginner and confident readers have been released in the form of a volume of two of the stories in each book. The first three are The Fear Files, The Rock Star Files and The Underwater Files. The Go Girl series for beginner readers has been re-released with bright new covers. Good for those readers who are reading books such as the Billie B Brown series confidently, these stories feature everyday situations that younger readers can identify with. Another new book for the beginner reader is Brigid Lucy Wants a Pet" about a little girl who moves with her family from the country to the city. 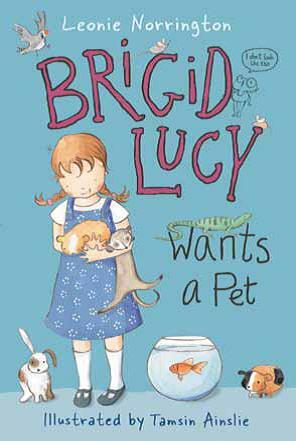 Brigid wants a pet as she did in the country, but there is no room so Brigid Lucy adopts a slug as her pet. Unfortunately, the pet slug has a terrible accident and so her father takes her to buy a real pet - a goldfish. But when she tries to train it things start to go wrong. A new series for the horse lover is the Diamond Spirit series. There are currently three in the series each featuring stories about horses and all are set in Australia. Aimed at the 11 plus reader, a link to the series website is here. For the fantasy/magical adventures lovers, Emerald Atlas by John Stephens is a magical tale which is bound to appeal to readers of the stories of Narnia and Harry Potter. 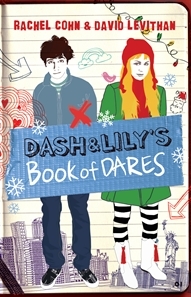 Suitable for upper primary school readers -you can read a review here. Currently there are many series with an apocalyptic theme all of which are popular with our teenage and young adult readers. 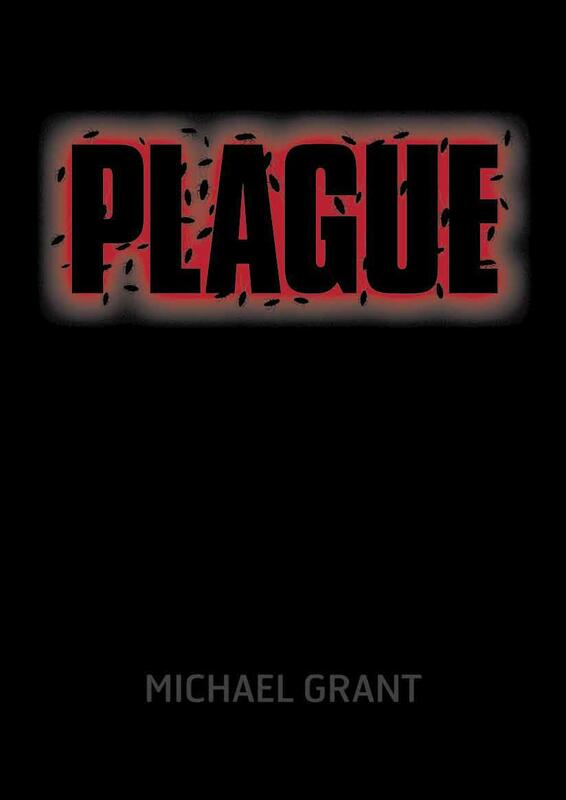 Some to check out are Chris Morphew's Pheonix Files series of which Arrival is the first, Michael Grant's Gone, Hunger, Lies and new book Plague, or Charlie Higson's The Enemy and The Dead, and, if you haven't already read it, The Hunger Games series by Suzzanne Collins.